Low bushy Mexican species with gray foliage resembling that of a compact lavender plant. Stems get woody with age. 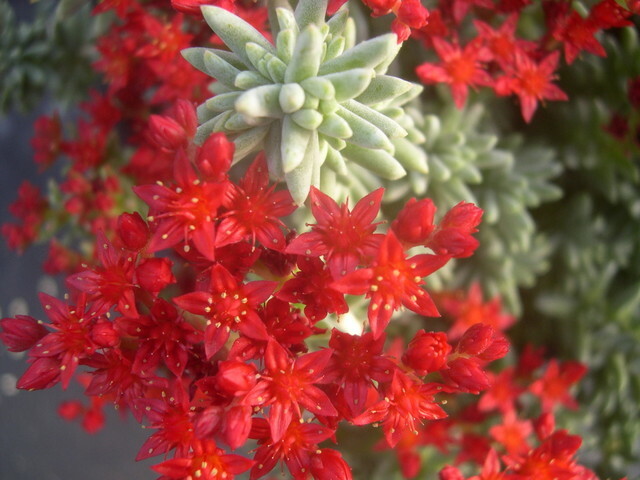 Long blooming flowers are bright red during the summer months.